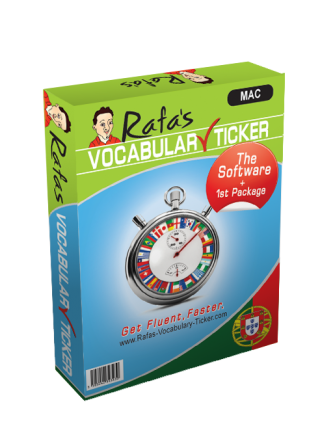 If you are interested in learning European Portuguese and you have either a Mac Operating System this is the right software version for you. 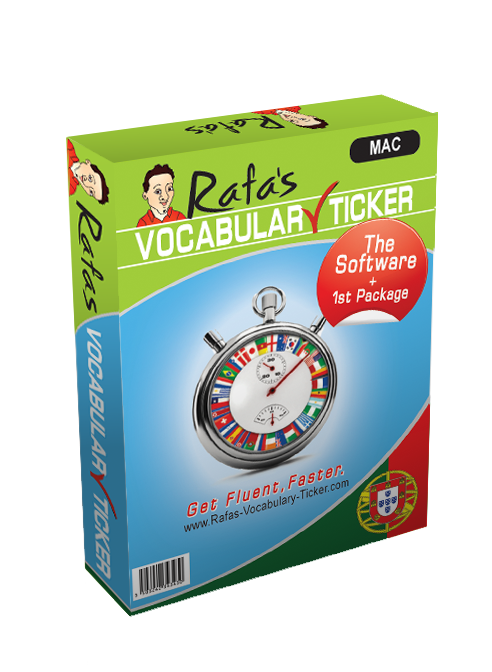 Please be aware that this piece of software does NOT work on virtual machines like Parallels, VirtualBox, VMware, Virtualbi or similar platforms. So, you can add it to your cart and get it now.